John Dewey and the Art of Teaching: Toward Reflective and Imaginative Practice is an engaging and accessible introduction to the art of teaching as seen through the eyes of John Dewey. Authors Douglas J. Simpson, Michael J. B. Jackson, and Judy C. Aycock provide a lucid interpretation of the complexities and art of teaching in contemporary classrooms. 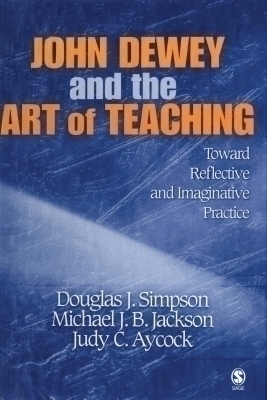 In addition, they discuss, apply, and question the practical implications of Dewey's ideas about the art of teaching for beginning and practicing teachers.